An App Review! Story Kit! Hey! I apologize about the serious amount of time that has passed between now and my last post! I'm in the process of redoing my bedroom and my laptop has been stowed away somewhere for a week! Ah! I've commandeered a laptop to bring you a quick App Review for "Story Kit" - which is AWESOME. I believe this app is meant for the iPhone, but I enlarge it and use it on the iPad mainly. This app is bare-bones, no-frills amazing. It lets you add text, pictures (that you can take right in the app with the iPad camera), and record voice. 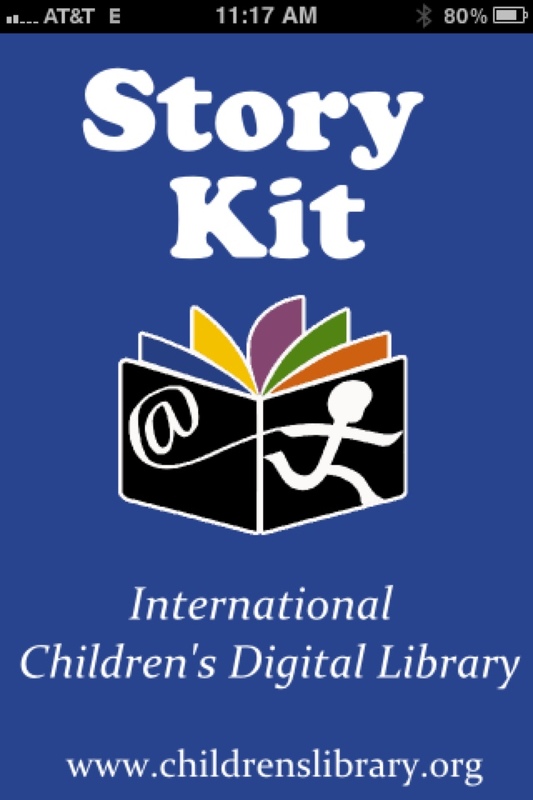 You can build your own stories and then either read them on the iPad, or upload them to the childrenslibrary.org server and have it emailed to you. I've printed a few out for clients in the past - an easy gift. The kids love it because they are obsessed with recording their voice. I love it because I can have them sequence activities after we've done them by making a book on the iPad. I recently used this app in a session where we did a science experiment. After we did the experiment, I lined up all the "ingredients" and had the client make a story about what we did. He then sequenced, added photos, and wrote the story! He loved it! Find this great app here.